PHP (HyperText PreProcessor) and ASP (Active-server-pages) are renowned languages among the developers. 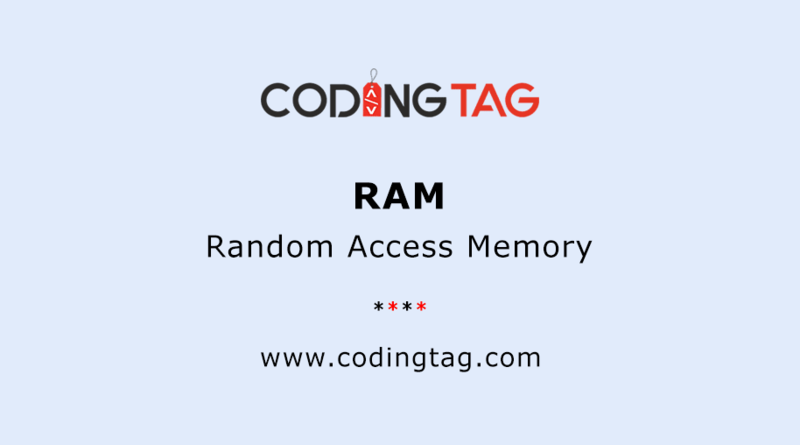 These two standard programming languages are used for website application development and more considerably when it comes to creating database-driven websites to interrelating tremendously with the databases. PHP is an open-source language, which is derived from many different languages. And the ASP is such kind of programming languages, which preferring Microsoft product typically. Both the programming languages ASP and PHP are used to build up dynamic and database oriented websites. ASP is used only with the I.I.S. (Internet Information Server) that executes on Microsoft Servers. But, PHP is a platform independent language. 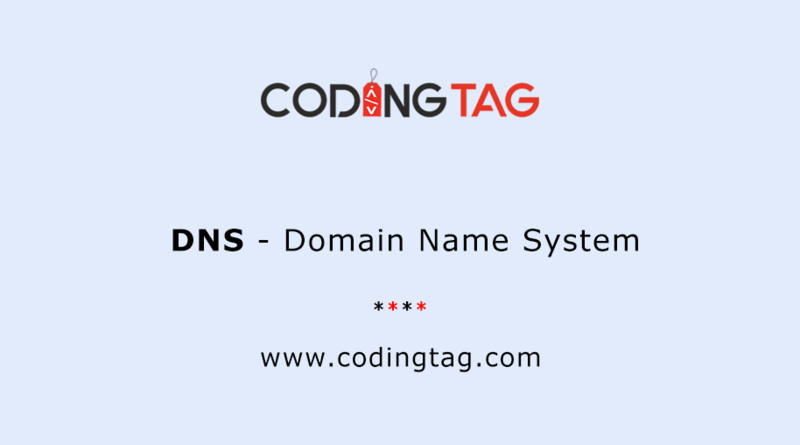 It can connect with various sorts of databases. PHP codes are very simple to write and very light in weight, a contract programmer who starts his career into PHP, never feel any stress to understand and develop PHP programs. Whereas, we can see that ASP codes are not so simple to understand rapidly. To run ASP.net codes first require to install I.I.S. on a Windows server, and this is not a free package, you have to pay for this. But, PHP programs can execute on Linux, which is free of charge. Even, if we talk about the database connectivity, then these things are also very expensive for ASP, because it needs MS-SQL product of Microsoft that requires to be acquired. We can see that same time on the other hand PHP generally accesses My-SQL for database connectivity, which is liberally accessible. 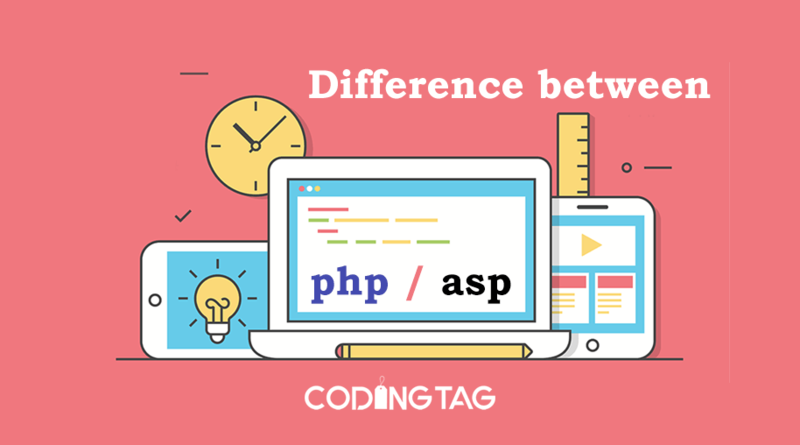 If we assess the running rate of ASP and PHP, then PHP should get the upper hand. Normally, it is seen that PHP program runs faster than the ASP program. Due to COM based structural design, ASP accesses server space to execute while PHP code runs on its individual inbuilt memory location. ASP has a same like the Visual Basic type of syntax that also connected to Microsoft products as well. Whereas, PHP codes depend on generally a C++ language and syntax, which is used in the PHP, is quite same to C/C++ syntax. PHP codes can execute on various platforms like Linux, UNIX, and Windows. In the other hand ASP codes are mostly connected with the Windows platforms. Though, ASP codes can run on a Linux platform with the support of ASP-Apache installed on the server side. PHP, generally being particularly flexible as it uses My-SQL for database linking, which is freely accessible. But in the ASP, the Database compatibility is very expensive, because it need MS-SQL product of Microsoft that wants to be acquired. Several tools applied in the PHP in which mostly tools are free of cost in the market and as we know that the PHP is an open source language, hence a lot of PHP code can be available in the open source forums and blogs. The PHP has many inbuilt attributes such as FTP, encryption processes, even email also from a web page, but in the ASP such attributes are not accessible and for this cause only some more aspects are required, which are not freely available that enhance the total cost as well. PHP is just as secured as ASP from coding level. The major difference is only for private data, such as "social security numbers"; "PIN numbers", etc. ASP is a more feasible option. Companies like government organizations normally don't have much predetermined commercial budgets and looking for needed security, then really useful the ASP.net. At the end, we can get a conclusion that both the programming languages have their disadvantages and advantages specific to user's prerequisite. It can be said that both the languages have their individual significance relying upon the user needs and budgets. It is seen that ASP.net is similarly able, but many experts are suggesting PHP for small enterprise those who have a fixed financial plan and does not needed superb security support. But, if you want to develop an e-commerce application, then ASP.net will be the best choice. PHP Coding - As we know that the PHP script is run on the server, and the plain HTML result is displayed to the browser. Result: Hello, How are you! The PHP files saved with the extension ".php". 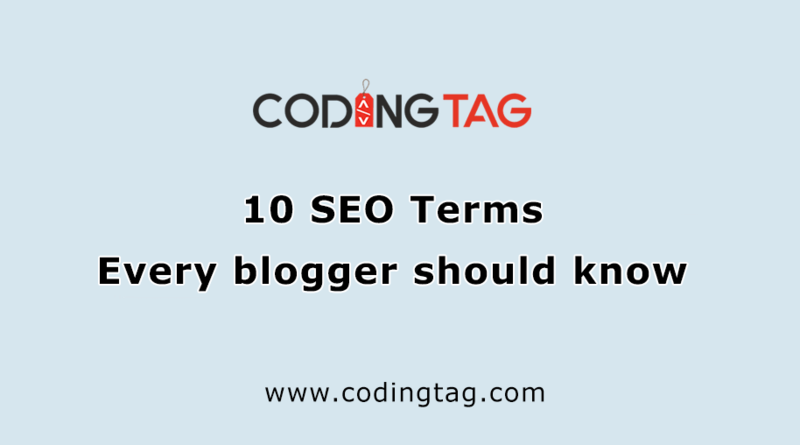 A PHP file normally contains PHP scripting code and HTML tags. ASP Coding - As we know that the default scripting language in the ASP is VB Script which is a light version of the Microsoftâs Visual Basic. ASP files are simple HTML files which can also contain server scripts. Scripts enclosed by <% and %> are run on the server. 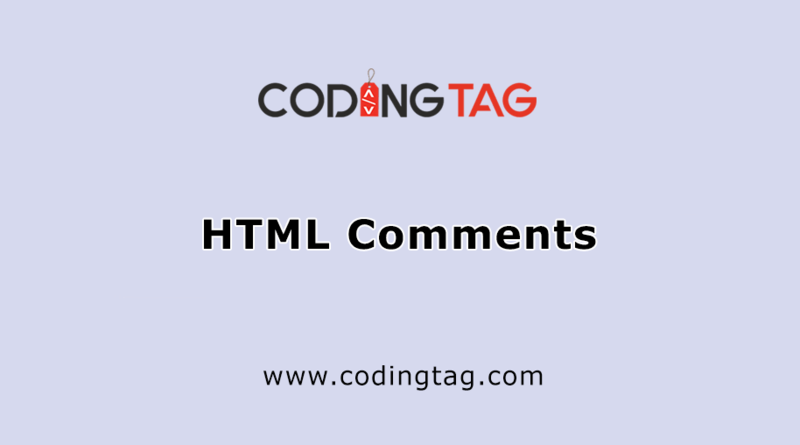 The Response.Write() method is applied by ASP to get output to HTML. Both the above examples give the same output "Hello, How are you!" and both written in different languages. Now, you can get the exact idea about the PHP and ASP. NET. Both the languages have their own identities and features.